Our guest blogger: Danielle is a computer science student and writer. She’s a lifelong sci-fi fan who discovered Mass Effect in 2015 and hasn’t left the Citadel since. She writes fanfiction on Archive of Our Own and can be found on tumblr at her main blog @ceruleanphoenix7 or her gaming blog @bisexualliaratsoni. 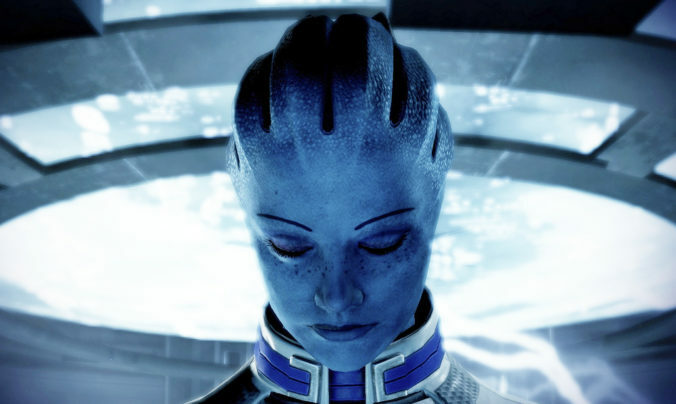 This week Danielle talks to us about Liara T’Soni and her fascinating character development! Our guest blogger: Ria is a 27 year-old graduate student in museum studies living in England. She writes about folklore and fairytales at http://littleleotas.blogspot.co.uk and can be found on Tumblr @ridethecricket and Twitter @littleleotas. 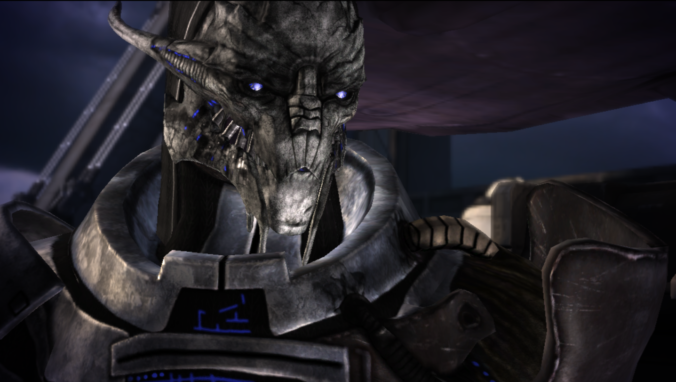 This week she talks to us about Mass Effect and mythology. Our guest blogger: Beej is a 27 year old applications specialist who loves sci-fi far too much and Mass Effect even more. You can find her on Tumblr here. 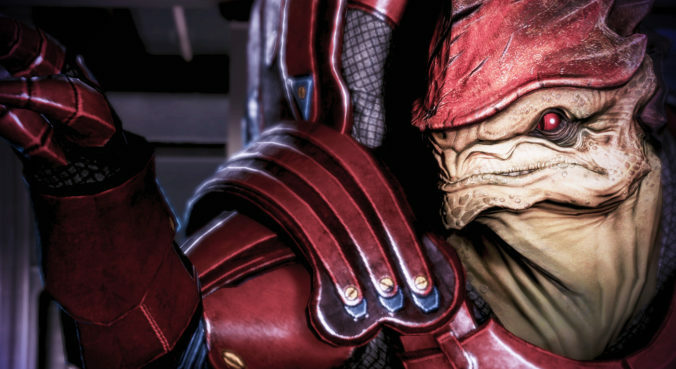 This week, Beej talks about her love for Wrex. Our guest blogger: Jena is a 24 year old Content Marketer by day, and an unrepentant Mass Effect fanatic by night. She likes to gush to random strangers about her Shepard, much like how parents always have photos of their babies on standby. You can find her on tumblr here. 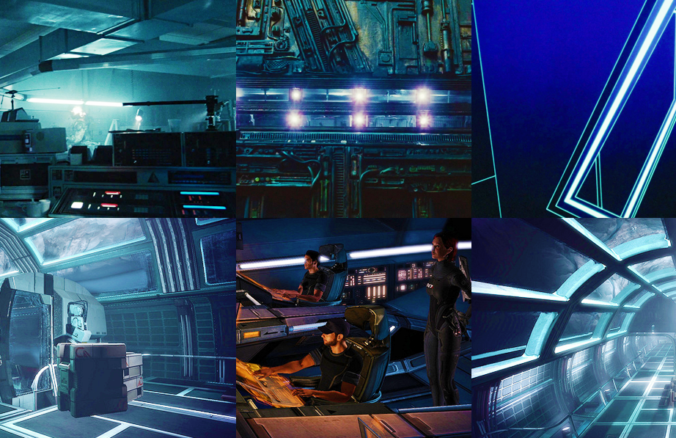 This week, she talks to us about the design of the Mass Effect Universe!